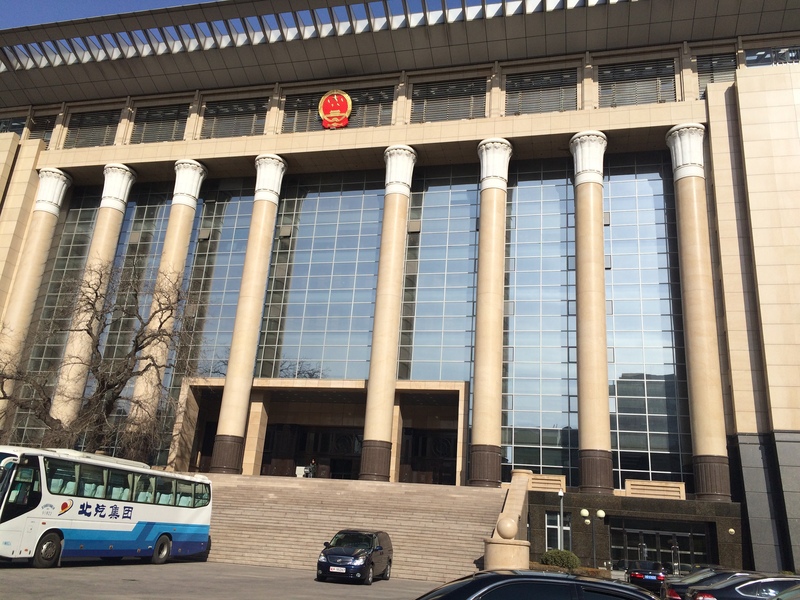 Posts in this blog focus on specific aspects of what the Supreme People’s Court, China’s highest court, does, and illuminate new developments. This blog has no official link with the Supreme People’s Court. Chinese law gives it a special role, which has become more important over the past 20+ years as the number of disputes heard (and sought to be heard) in the courts has skyrocketed. This increase is linked to major changes in China’s economy and society. A significant proportion of what the Supreme People’s Court does is linked with the failure of Chinese legislation to keep pace with economic and social changes, but with which the lower courts must cope when hearing criminal, civil, and administrative cases. Some of the functions of the Supreme People’s Court are shared by supreme courts of other jurisdictions, such as issuing court rules. Others are unique to China. guiding and administering the lower courts in a variety of ways. Thank you for an excellent article about the Supreme Court of China, your information will be very useful to me.